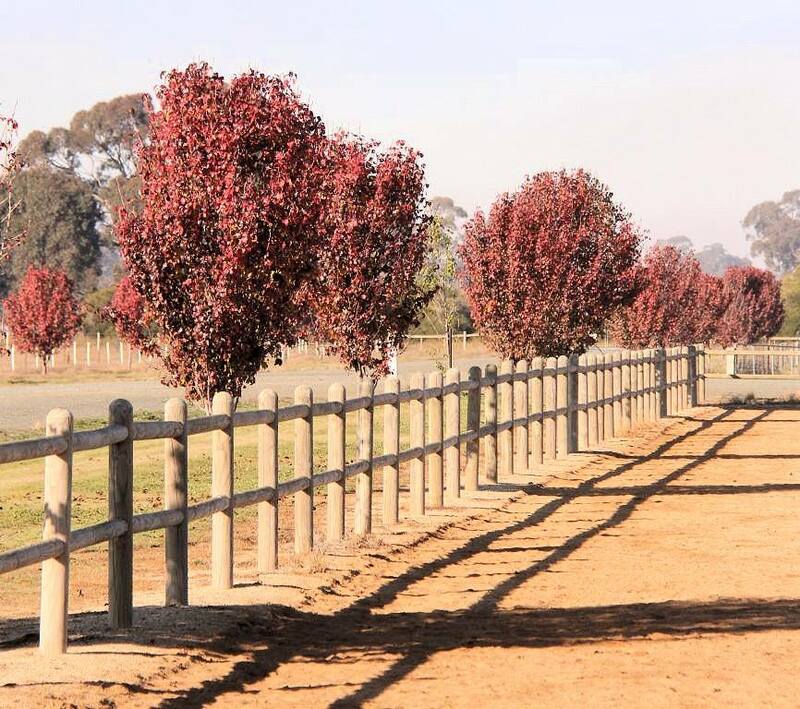 The Elmore Equestrian Park has the capacity to cater for equestrian events of all sizes and disciplines, you’ll find Elmore Equestrian Park is perfect for your event. 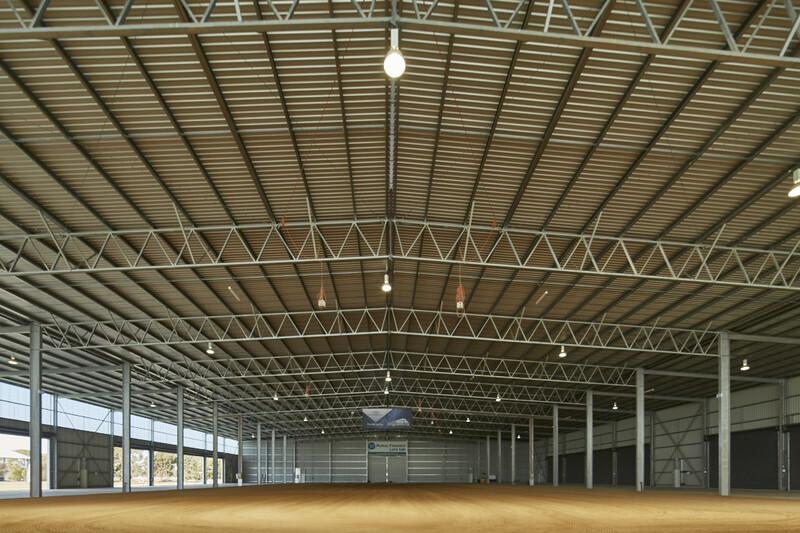 The park offers superior indoor and outdoor equine facilities, plenty of room and amenities for comfortable camping. Information and fee schedule for our indoor arena. Information and fee schedule for our dresage arenas. Information and fee schedule for our grassed arena. Information and fee schedule for our stables and day yards. Information and fee schedule for the other facilities we have available such as catering.